Guide 325,000 - 350,000. 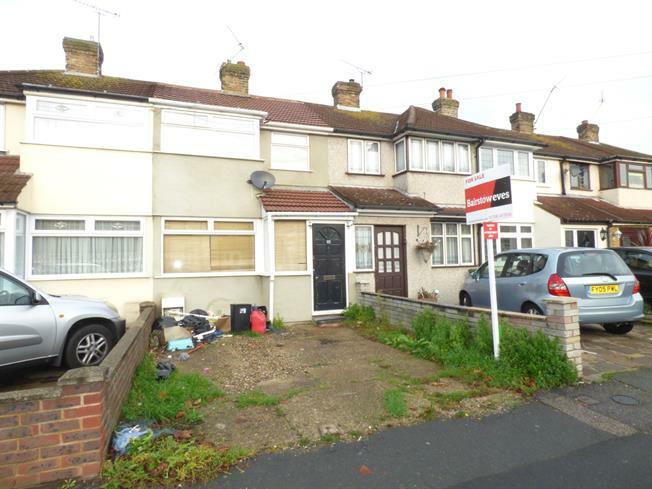 Three bedroom terraced property with open plan dinning area and lounge. The property has larger than average rear garden with brick built outbuilding.